What happens if my financial aid package falls through? 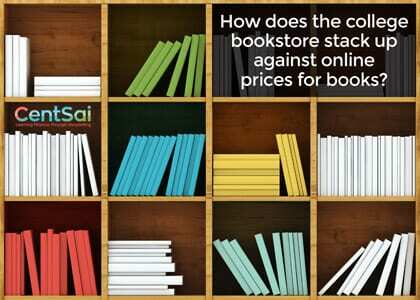 Do I have to buy my books at the college bookstore? Can I apply for a scholarship while I’m in school? Can I get more student loans if I fall short during the semester? You should receive a payment schedule when your financial aid was approved. Federal student loans are disbursed at the beginning of each semester, when the college credits your account for the balance of the loan proceeds. If the loan isn’t disbursed, check with your college to make sure that you’re registered. If your scholarship is rescinded or otherwise falls through, you may need to look for other ways to pay for the semester. Search for other scholarships to replace the lost funding, or investigate whether a private student loan is your best choice. Your last option would be to withdraw from school for the semester, but be mindful of your school’s deadlines for withdrawing without penalty. Your financial aid package is designed to cover the entire cost of attendance for the school year. 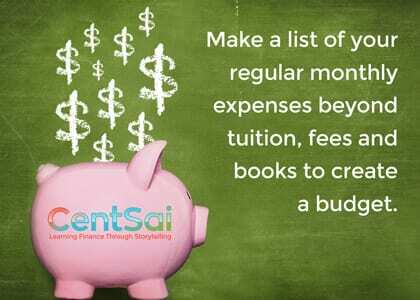 Beyond the fixed costs of tuition and fees, you’re responsible for budgeting accordingly. It’s a good idea to keep track of your regular monthly expenses for such things as housing and utilities, then allocate the remaining funds on a monthly basis. You do not have to buy your books at the college bookstore. Though it’s a convenient way to purchase textbooks and supplies, other resources are available. Amazon may offer better deals, and you should look out for discounts and coupons to save even more. When buying online, be sure to check out sites such as Ebates, which gives you cash back for purchases made at select online retailers. In addition, BigWords provides comparisons for used book prices. One great way to save money on textbooks is to sell back the ones you bought last semester. Amazon, Chegg, Barnes & Noble, BookByte, Cash4Books, and Alibris all purchase used textbooks. If all else fails, find a friend who’s taking the same class and see if sharing a textbook works for you. If you’ve budgeted properly, you shouldn’t fall short on money during the semester. If you do, consider talking with a budgeting professional to help bring your finances in line for next semester. 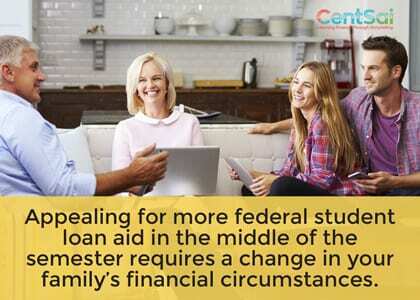 You may be able to appeal for more aid in the middle of the semester, but doing so requires a change in your family’s financial circumstances. In the absence of such a special circumstances review by your school, however, you won’t qualify for more federal financial aid. Private lenders, however, may be willing to give you more money if you fall short during the semester.